"This love month, we want to create an OPPOrtunity for our fans to express and share their "hugot stories. 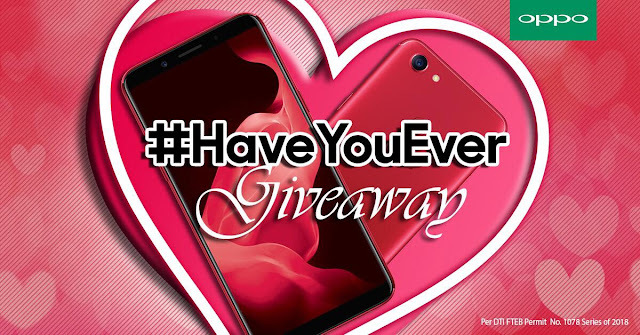 We want to continuously become a part of their love stories and journey, and there isn't any better way to share it than getting rewarded as well," said Eason de Guzman, OPPO Philippines PR Manager. Visit FB: OPPO Philippines for more details about the promo.